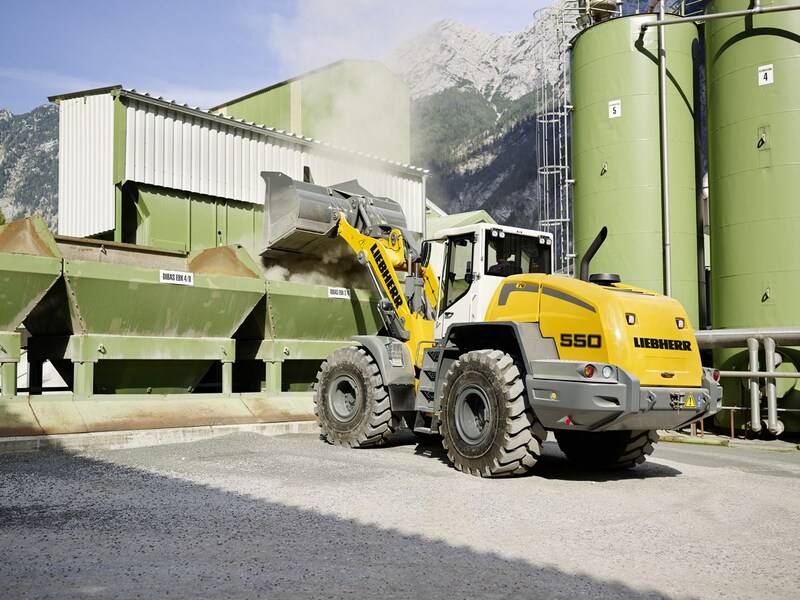 Our Wheel Loaders excels at moving debris and materials around efficiently while saving you fuel costs. Our “Bulldozers”, Crawler Tractors with dozer blades are used to move massive amounts of materials easily, in line with our Earthmoving tagline. 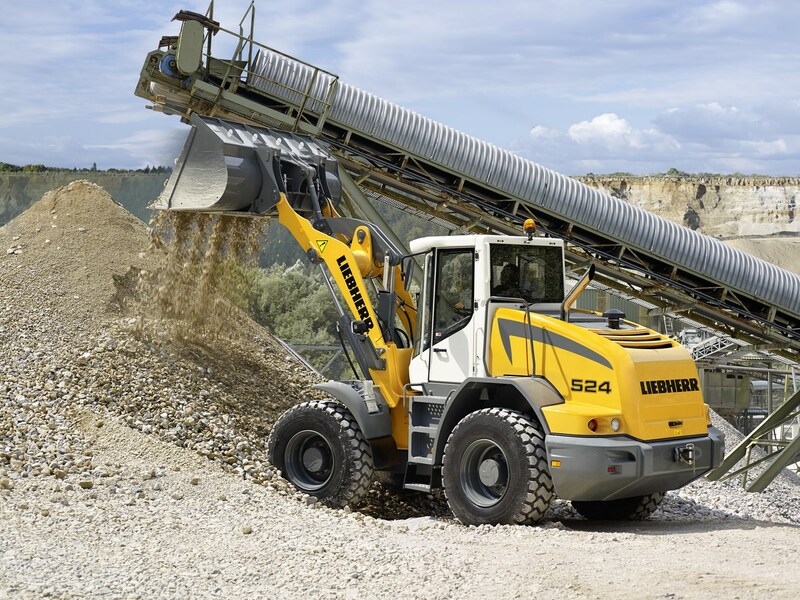 Our machines are designed to be able to take on all sorts of terrain and workloads no matter industrial or heavy duty.